Dunny Azteca II artist, Saner sent over this awesome stop-motion graffiti animation for the upcoming documentary project, Efímero with Central Once TV in Mexico. 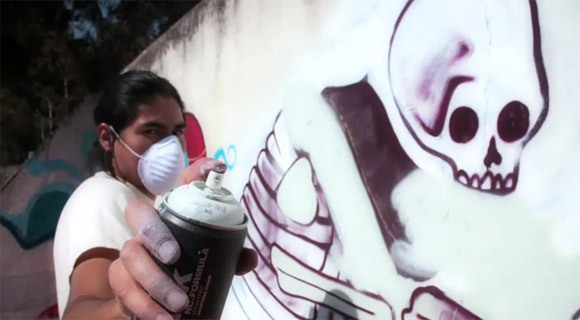 It is directed by Tomas Canchola, who has been capturing the different visions of Mexican graffiti artists including Basic, Ego Crew, Coco & Dronz and many more. 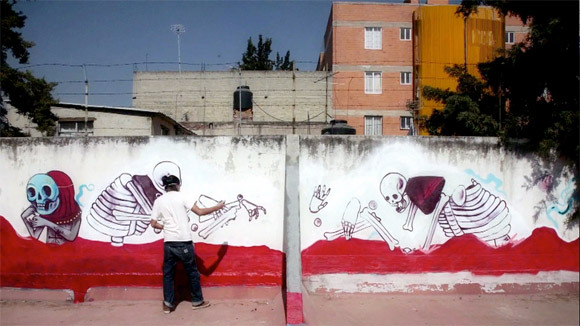 Enjoy this incredible trailer of Saner’s work coming to life. The post Efímero Project’s Stop-Motion Graffiti Animation With Saner appeared first on Kidrobot Blog.